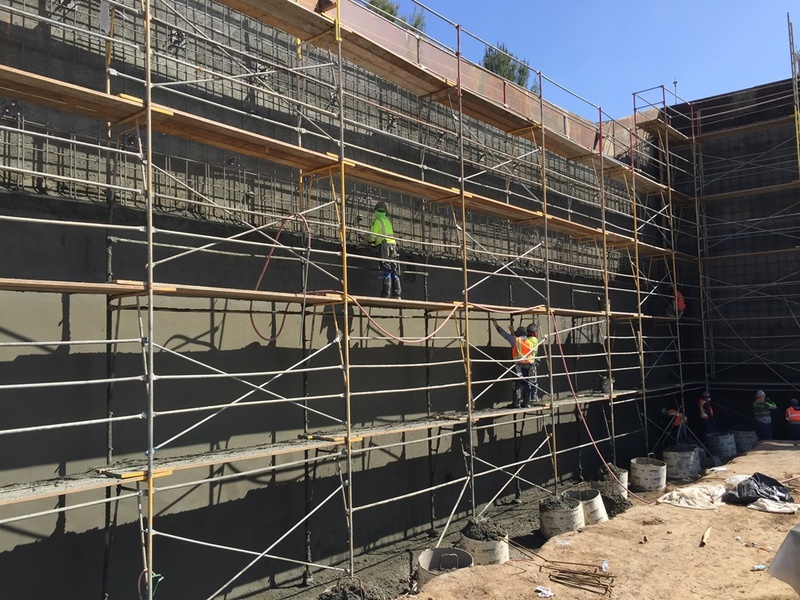 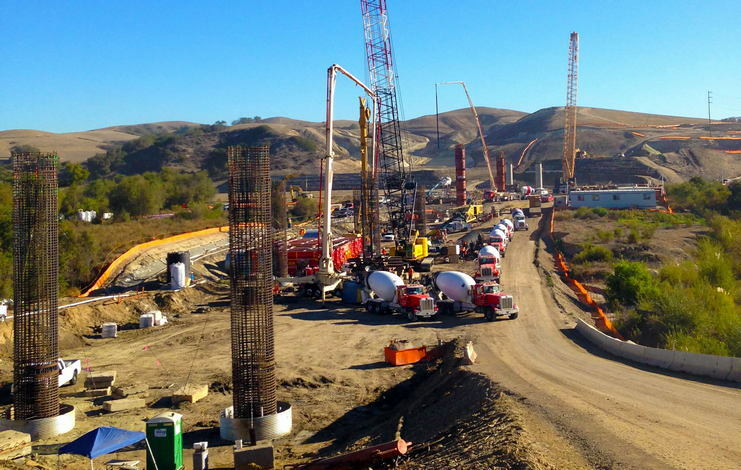 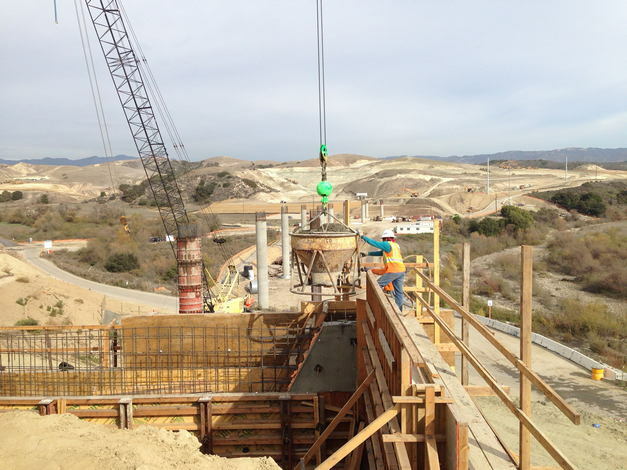 GMU provided the geotechnical design services for the Project Report and final design (PS&E) for Cow Camp Road, a new County arterial roadway in Rancho Mission Viejo. 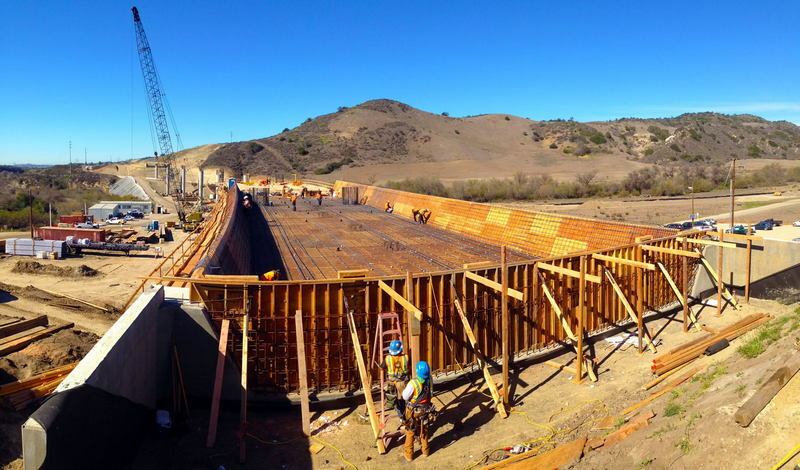 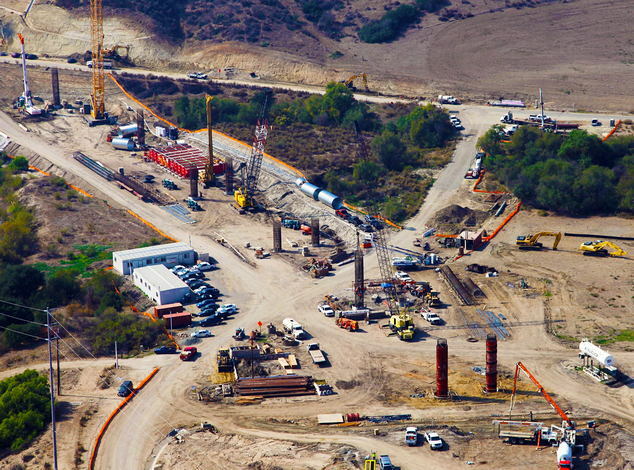 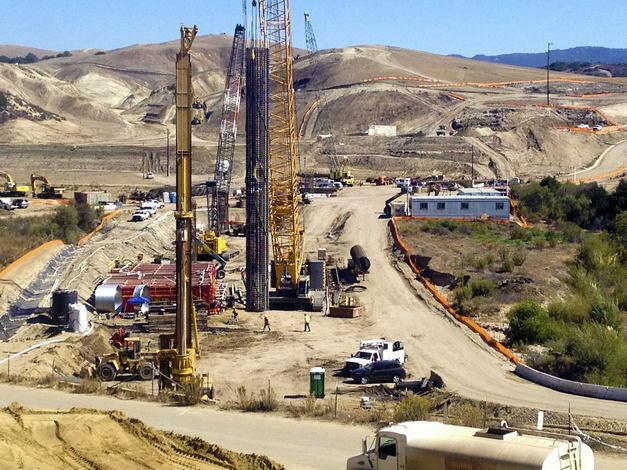 The project includes a 1,420-foot long bridge over Chiquita Canyon. 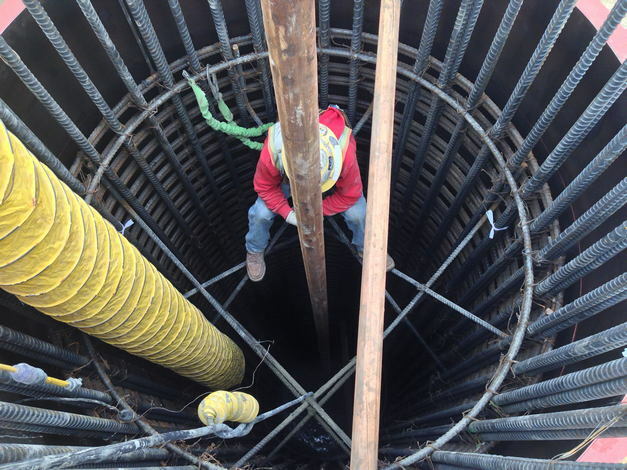 During construction, GMU provided all geotechnical observation and testing, plus materials testing and special inspection for the bridge.